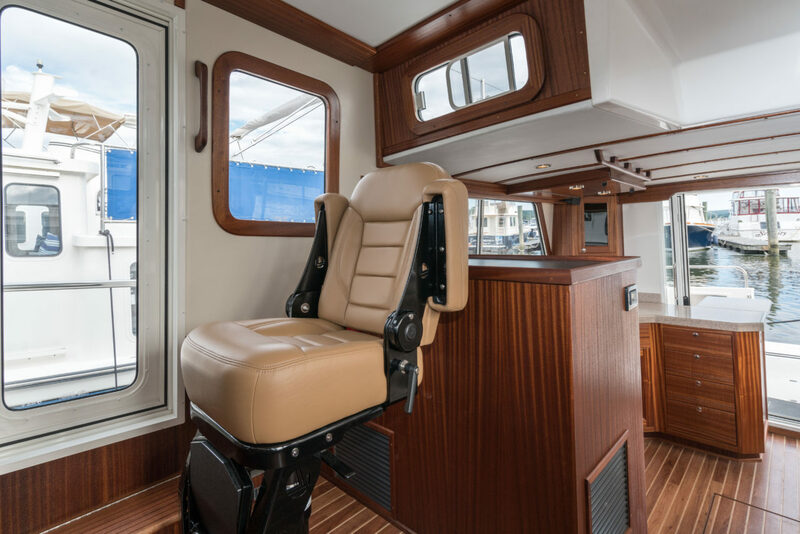 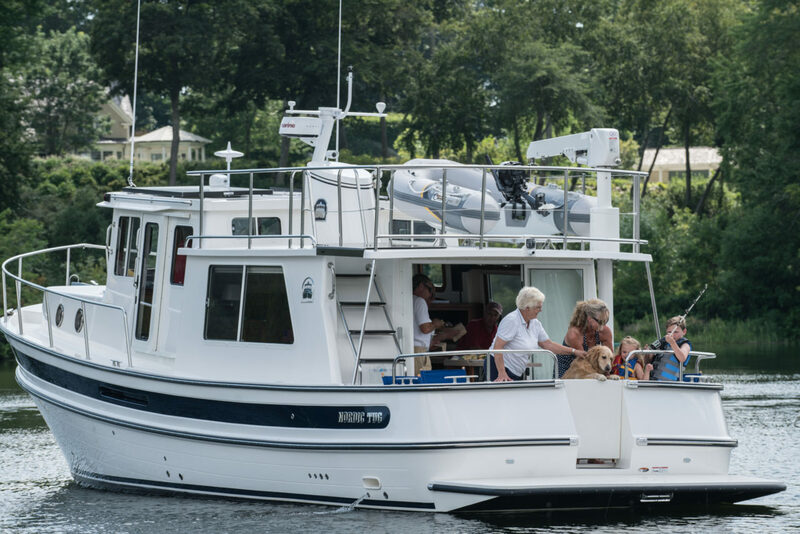 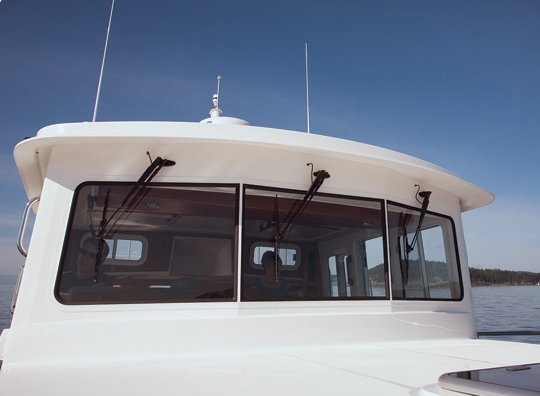 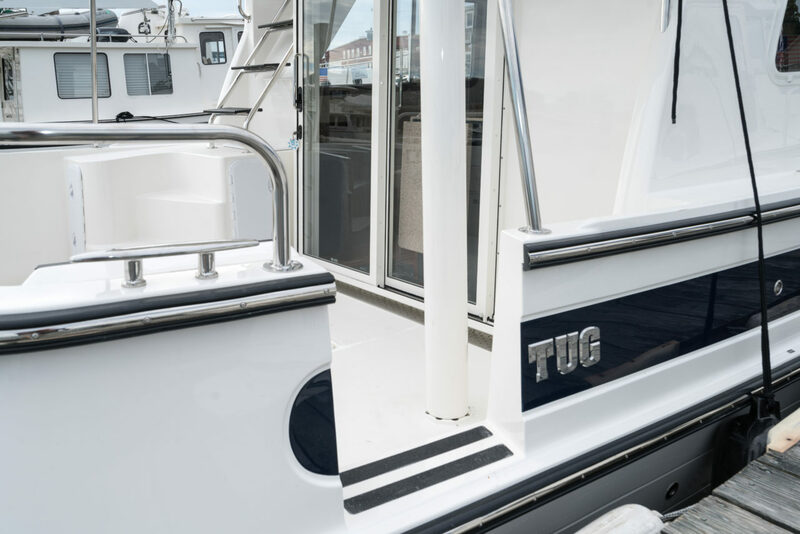 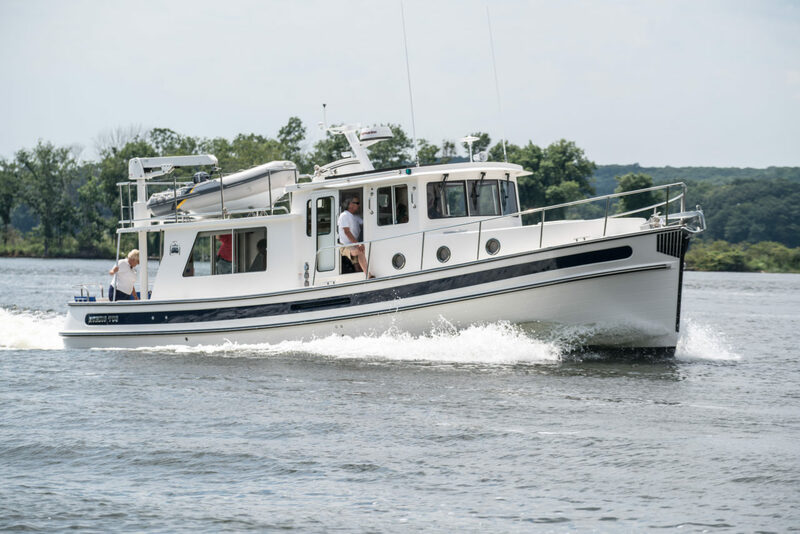 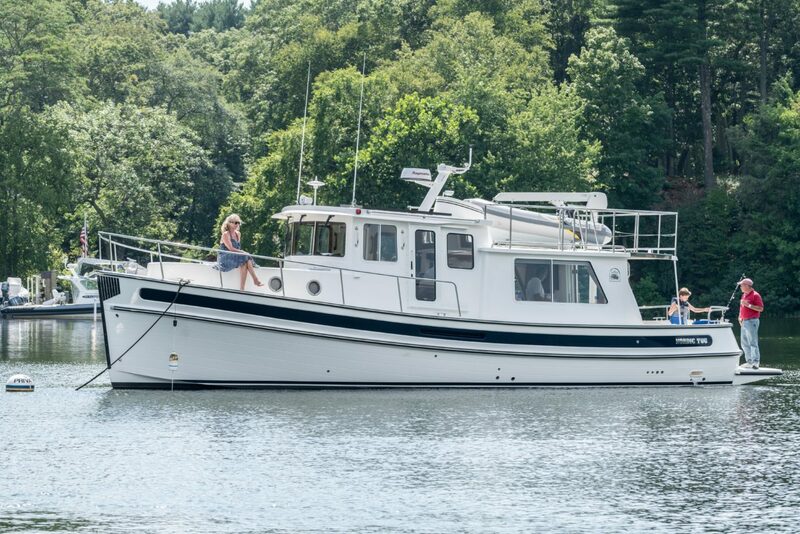 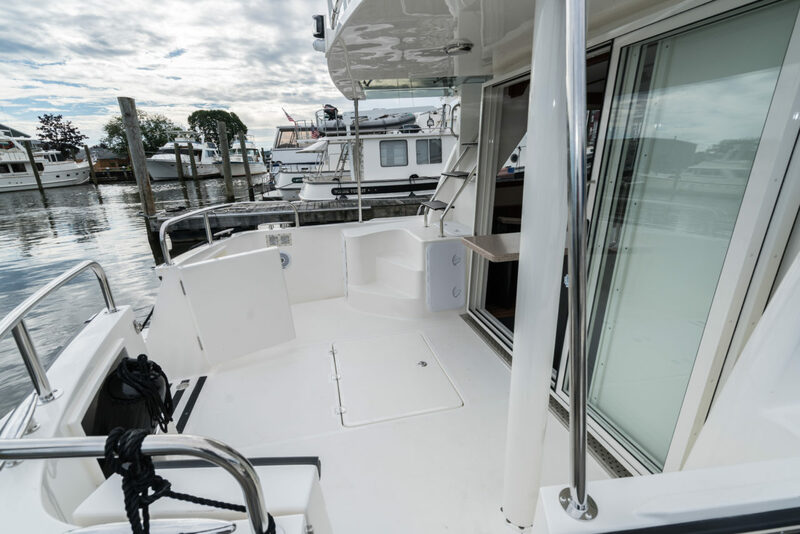 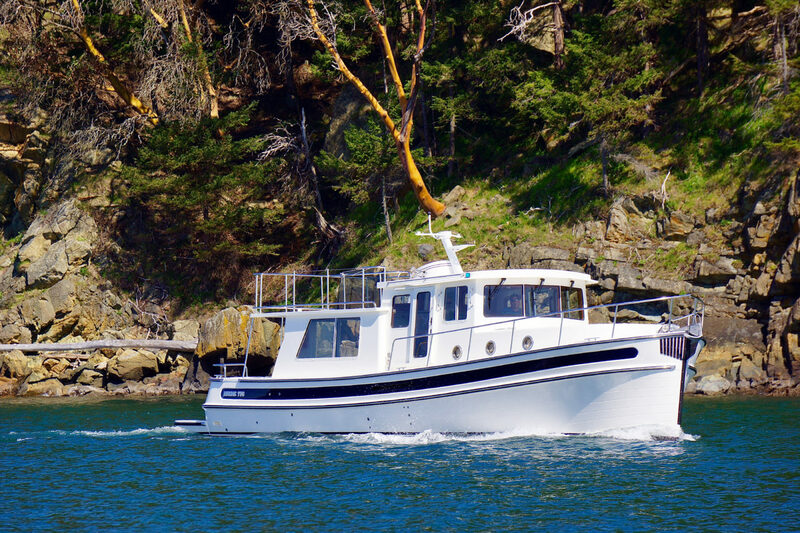 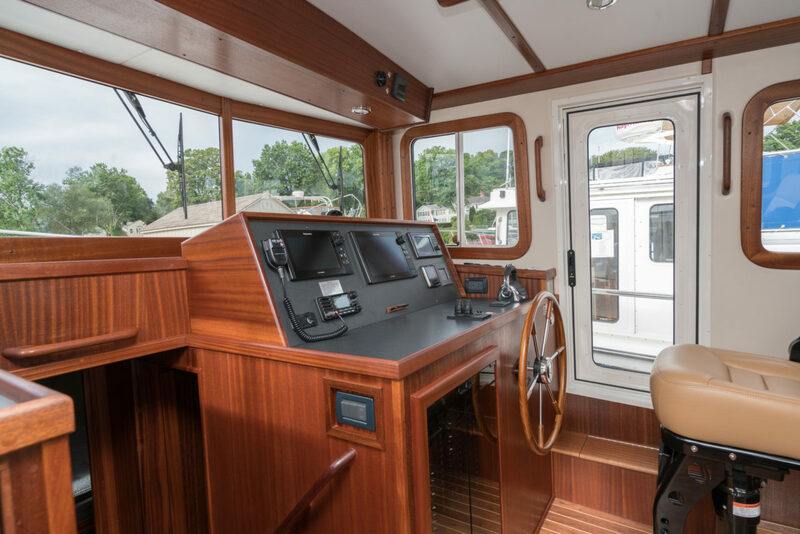 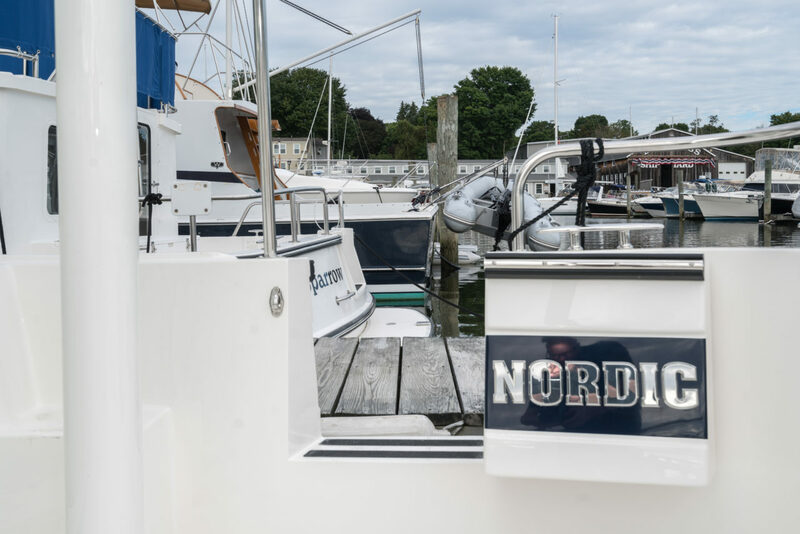 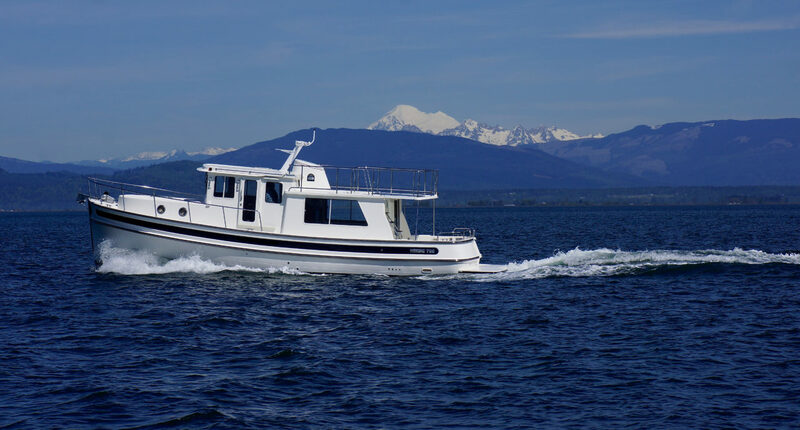 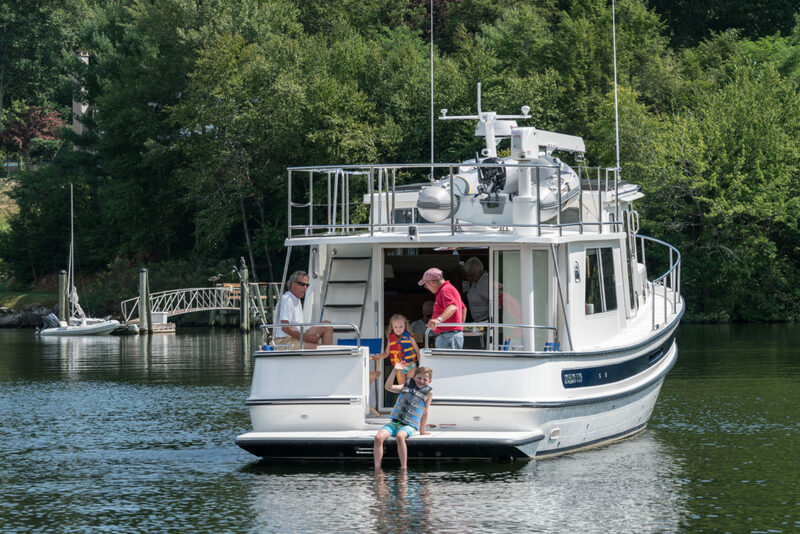 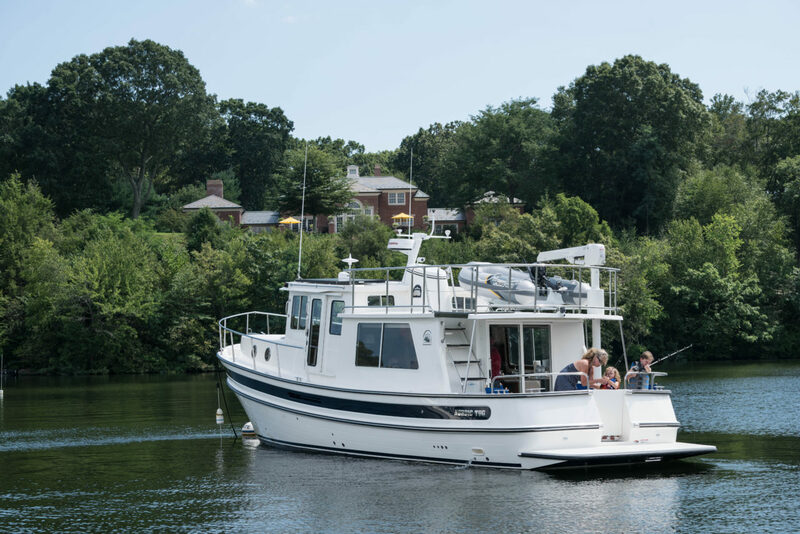 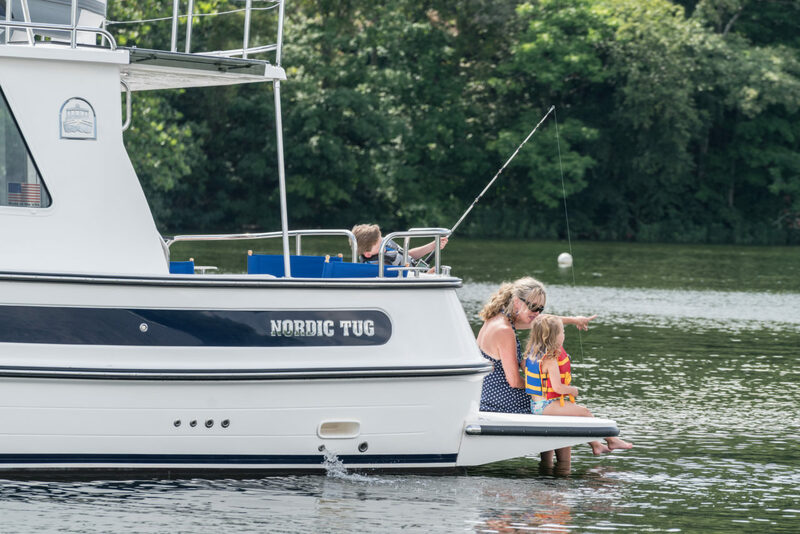 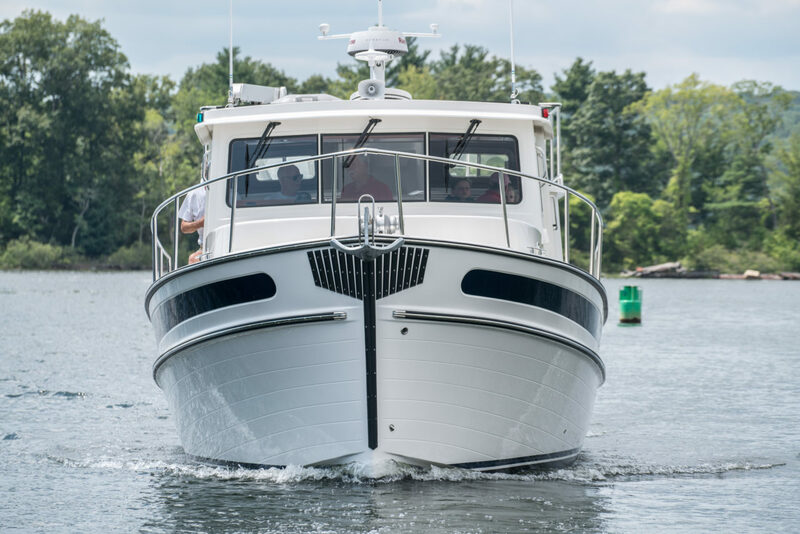 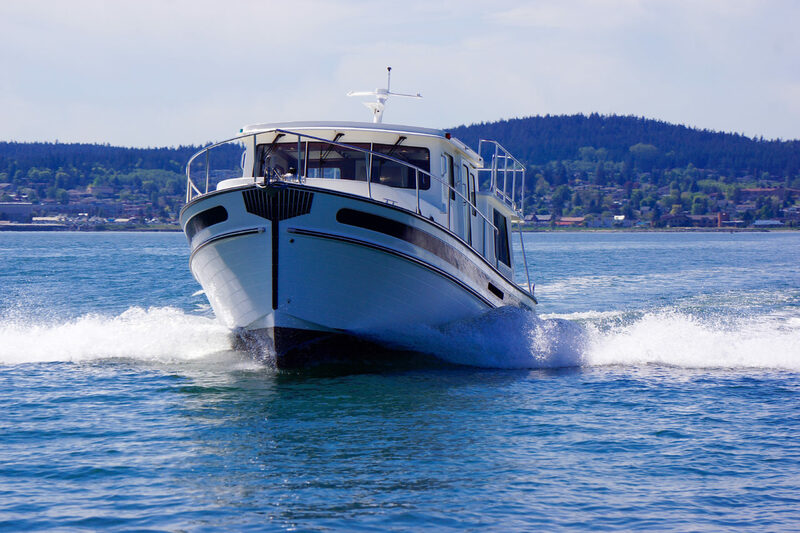 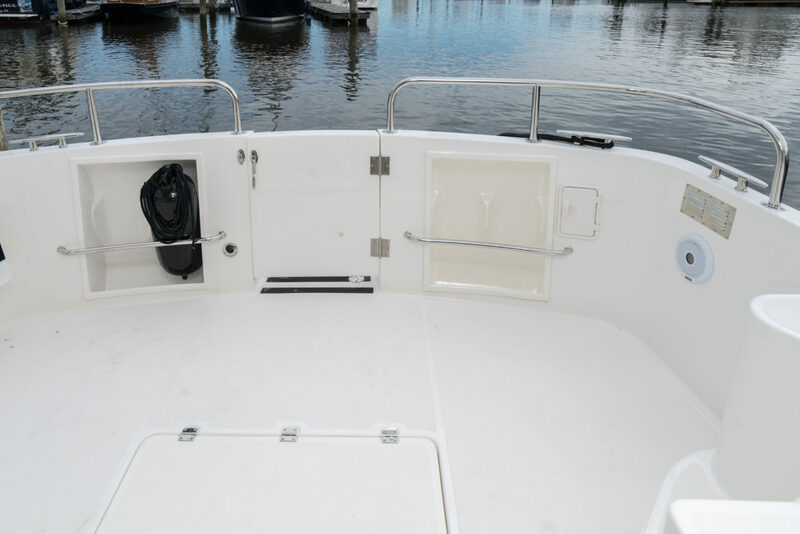 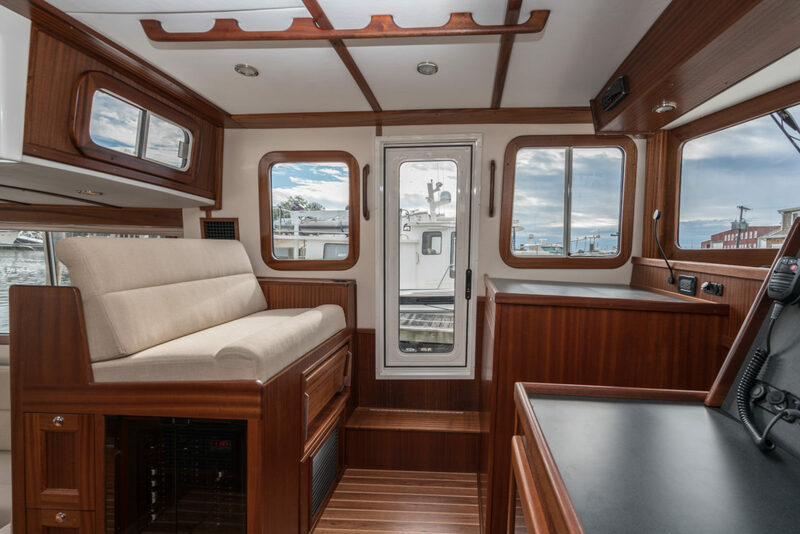 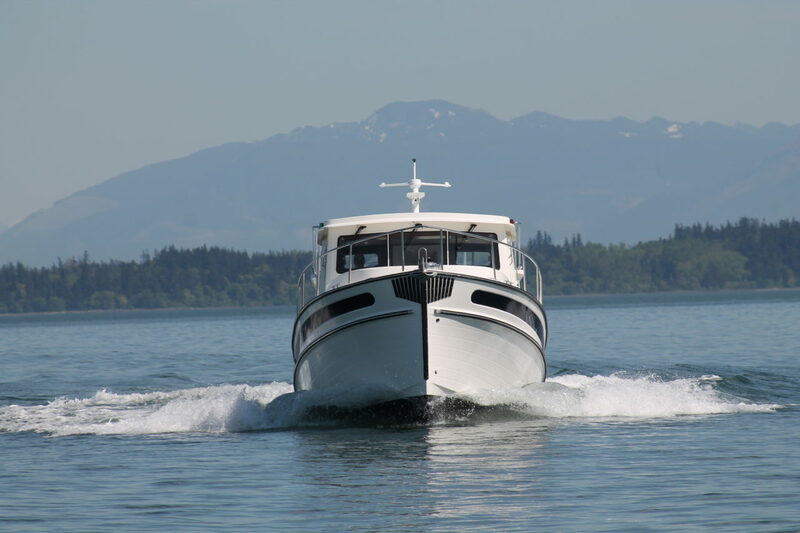 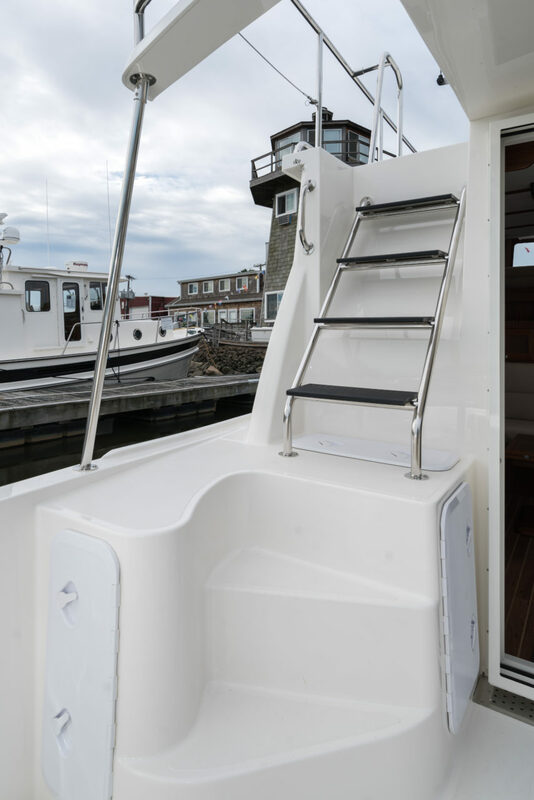 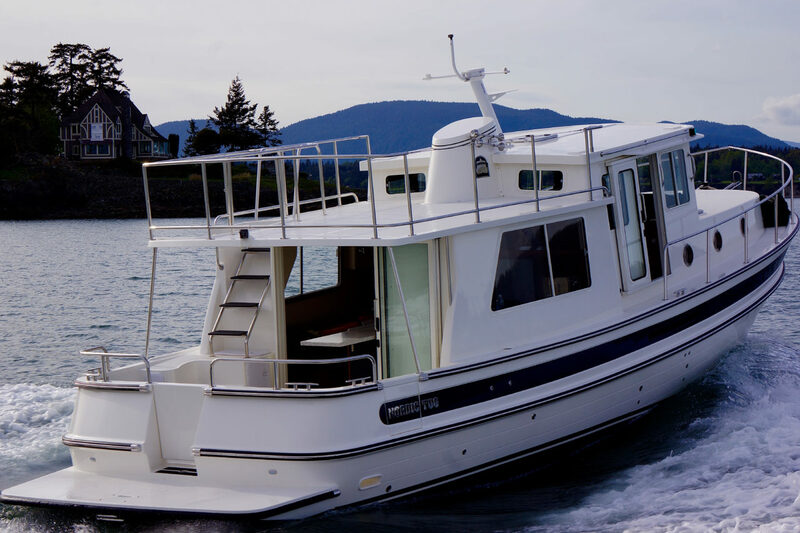 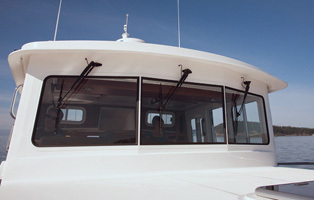 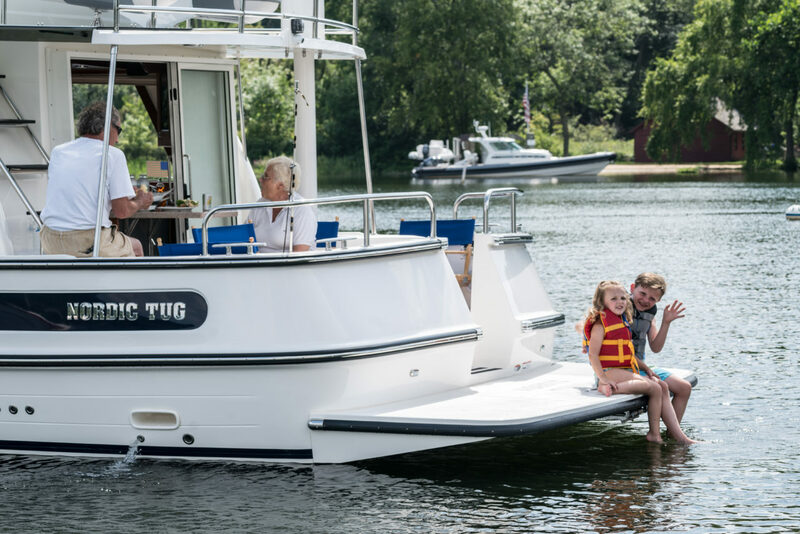 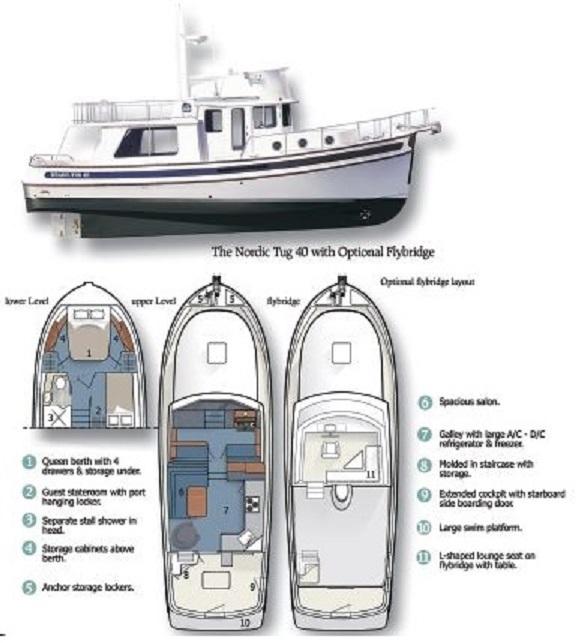 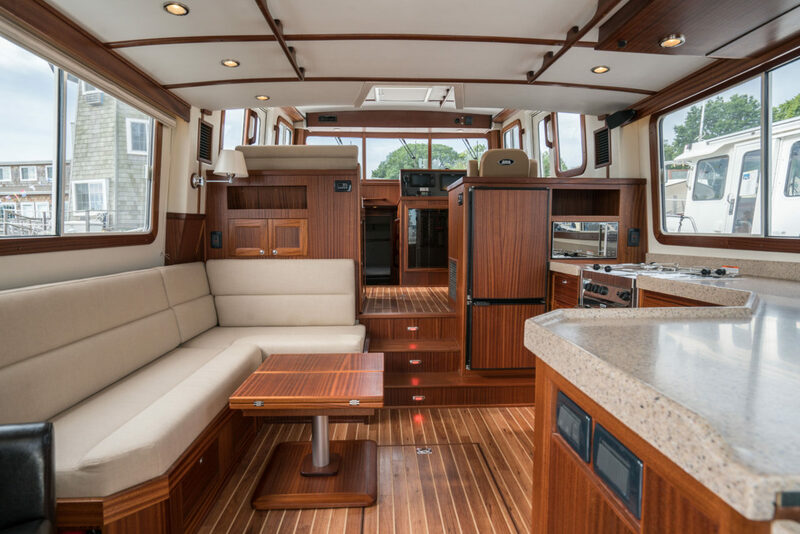 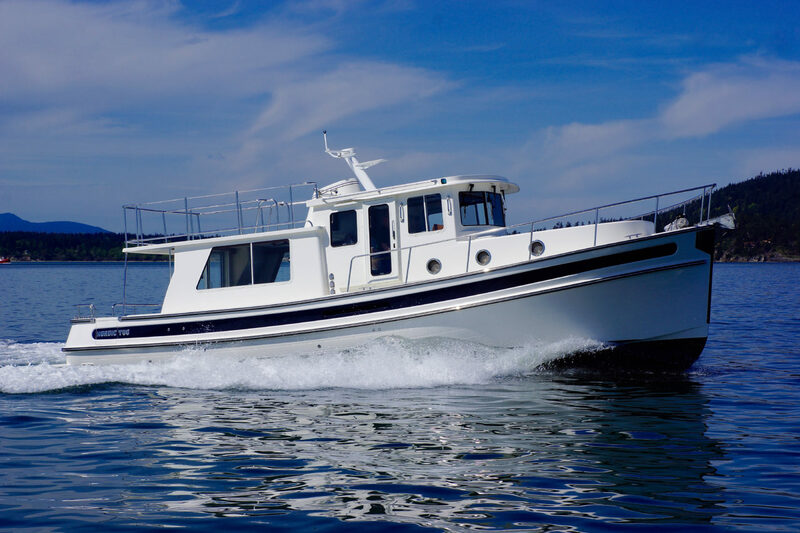 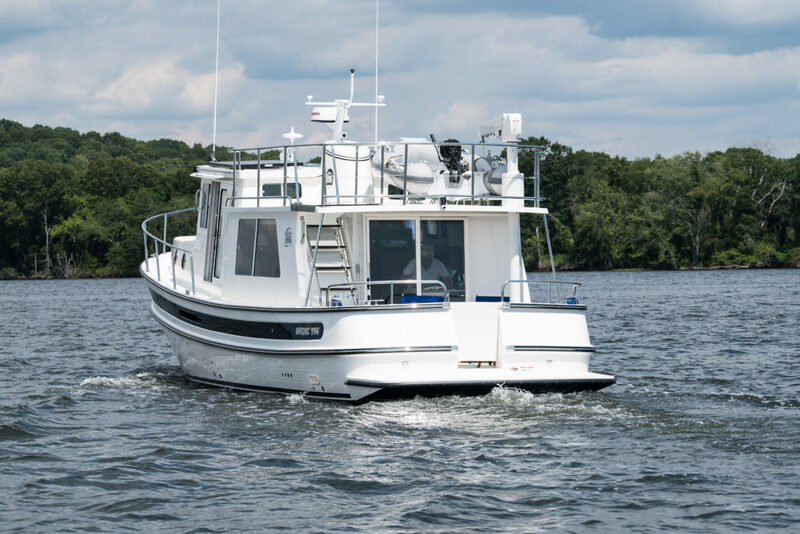 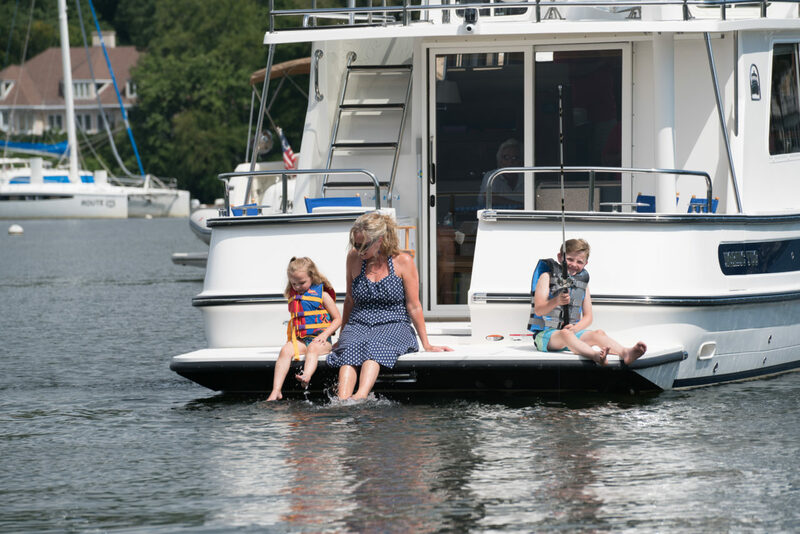 The “New” Nordic Tugs 40 combines advanced design and technology with legendary performance and master craftsmanship. 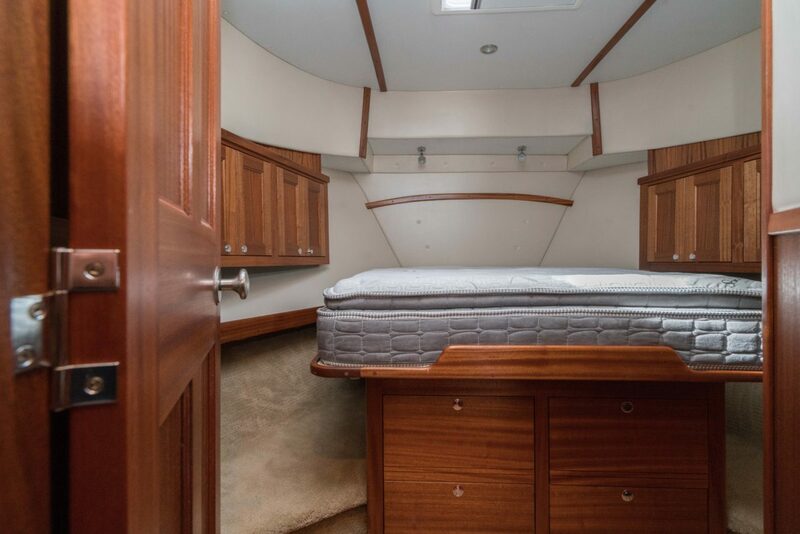 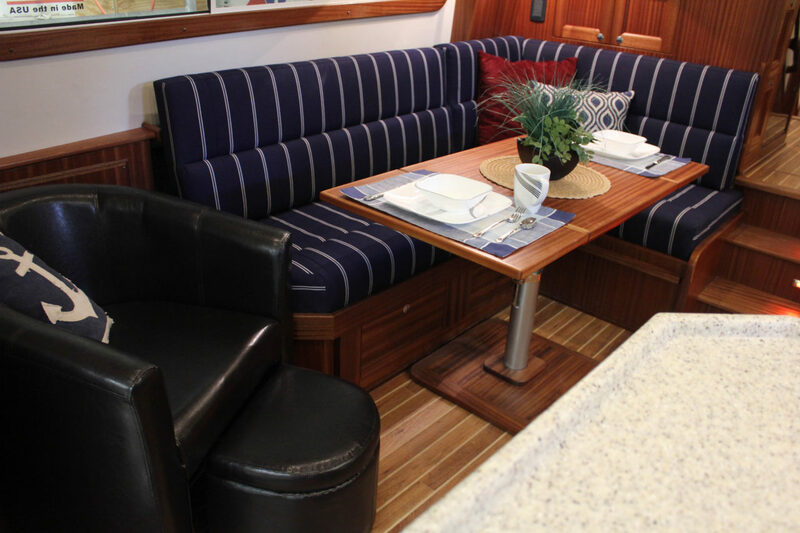 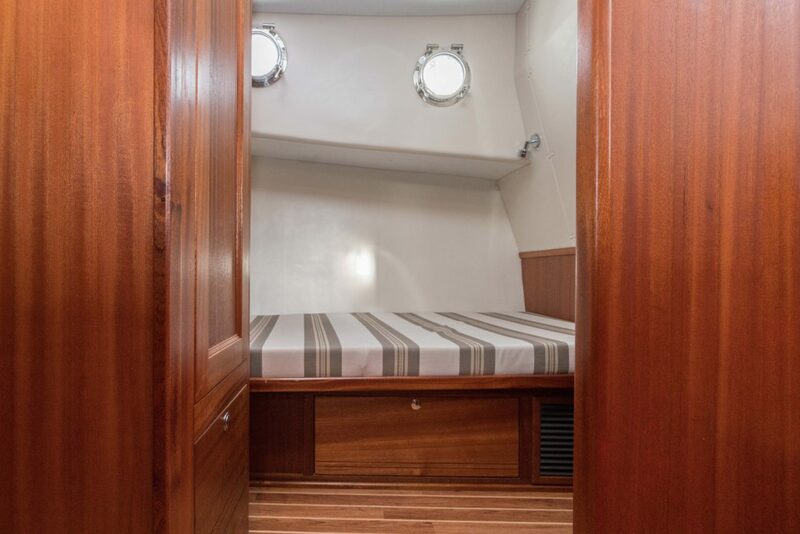 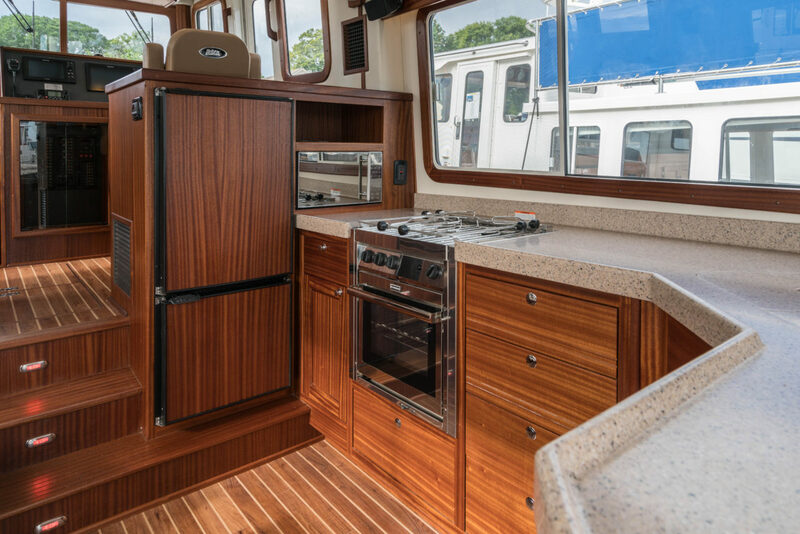 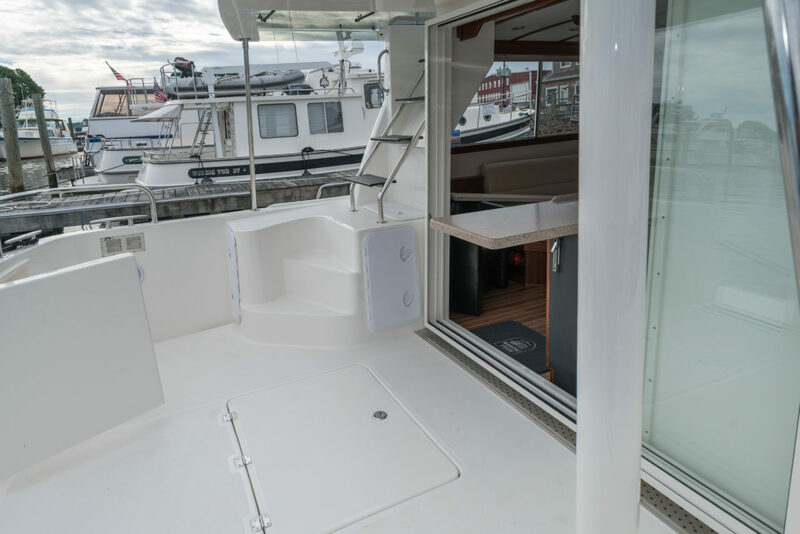 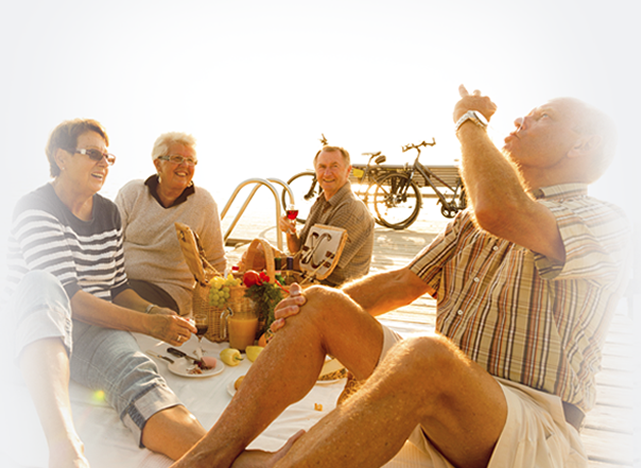 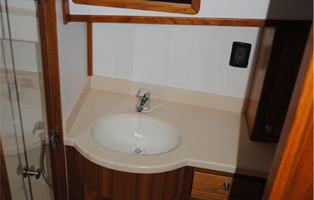 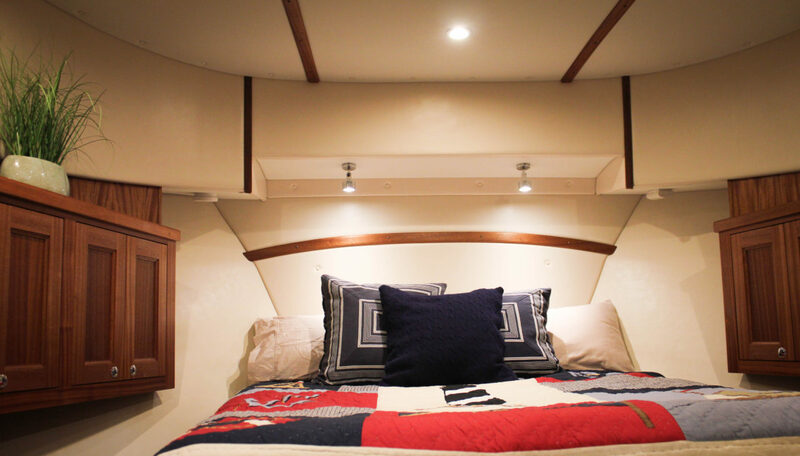 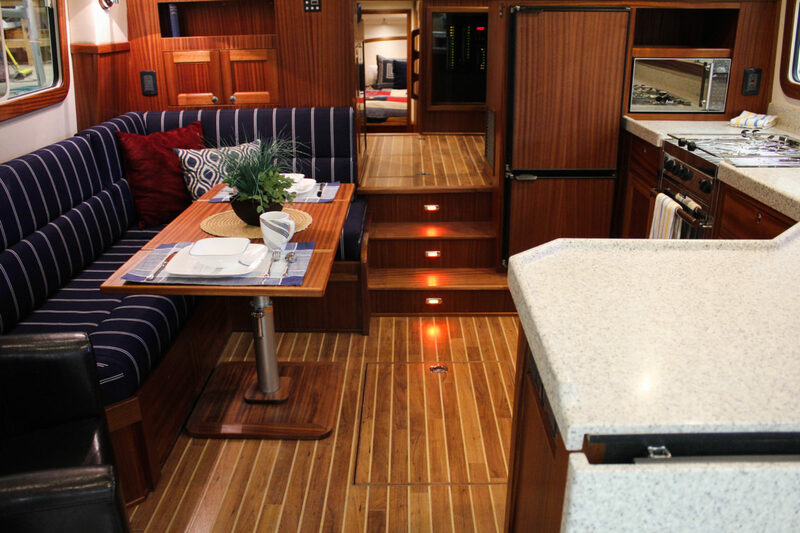 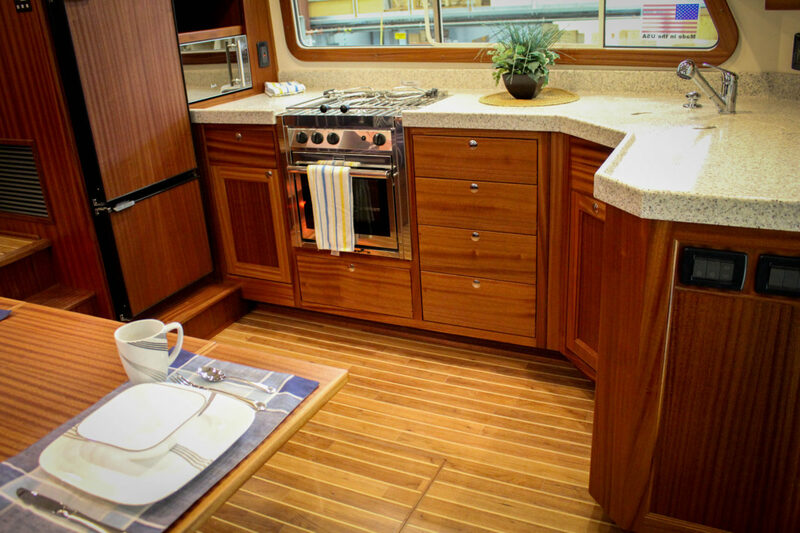 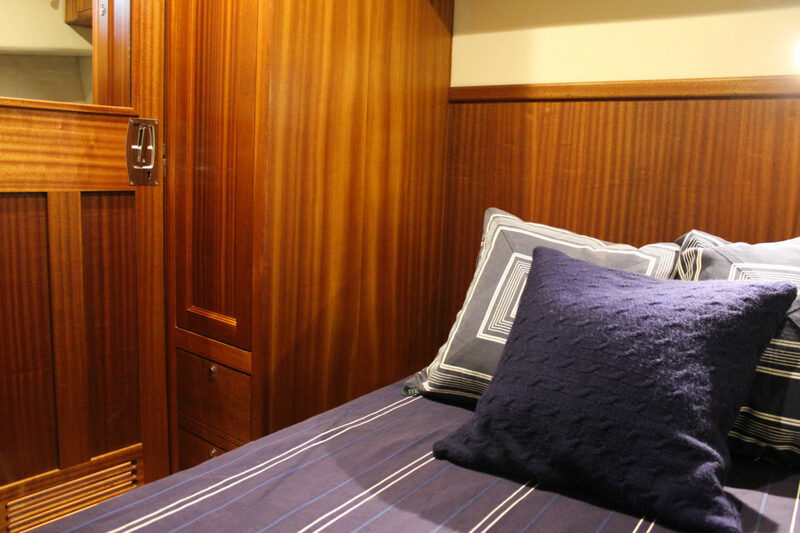 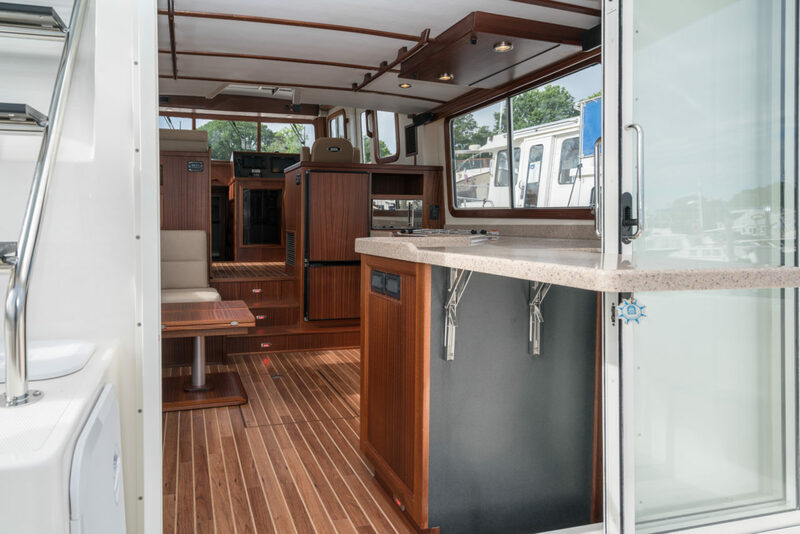 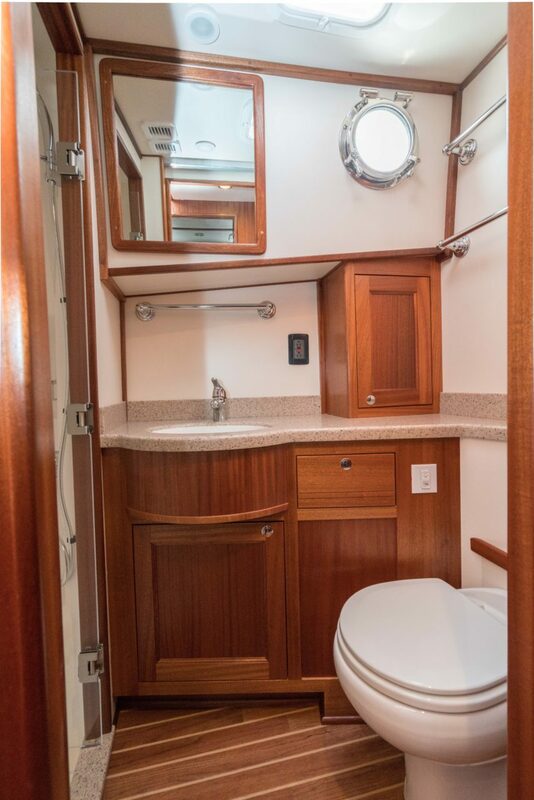 Exciting, new features will have you confident and comfortable at sea! 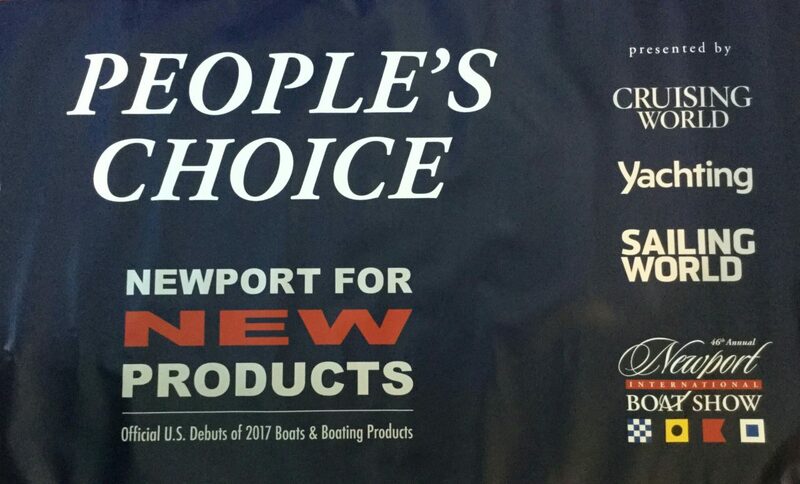 Launching March, 2016!